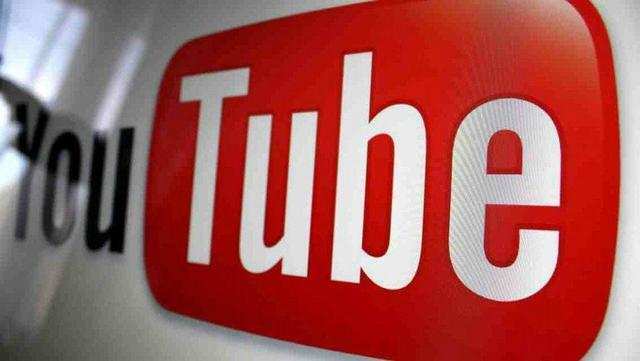 YouTube is planning to come up with its new streaming service which is stalled to release this year. It is sai. EW DELHI: Google-owned YouTube will soon be rolling out a feature which will not be liked by most of its users. YouTube is planning to start more ads which will compel the users to take up paid subscription. Lyor Cohen, YouTube’s global head of music told in an interview to Bloomberg, that the company will be giving ad after every song as a result this will lead to an increase in the paid subscription. Another music streaming service Spotify also follows the same business model. Following the method the company has managed to become the leader in terms of overall subscribers. In the interview Cohen added, “There’s a lot more people in our funnel that we can frustrate and seduce to become subscribersAs reported by The Verge, a company spokesperson said that YouTube aims to offer great user experience and the company will ensure that users are not bombarded by ads. On the other hand, YouTube users with paid subscription will benefit in terms of the extra features provided to them. YouTube is planning to come up with its new streaming service which is stalled to release this year. It is said that the new service will have the features of both YouTube Red and Google Play Music. Recently, YouTube started rolling out an update which will change the way people live stream on the platform. The new update is available for both smartphone and computer users. The latest update of the company has made it easier for users to go live.